The manufacturing of our Ivory Fantasy Granite Stone makes it suitable for flooring, wall cladding, kitchen countertops etc. 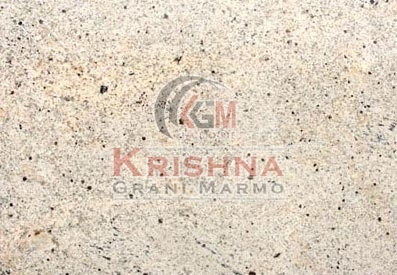 We are one of the eminent Manufacturers and Suppliers of Ivory Fantasy Granite Stone. When it comes to delivering Ivory Fantasy Granite Stone, we always deliver it on time that makes us stand tall among our competitors. One can place retail as well as bulk orders for Ivory Fantasy Granite Stone with us.